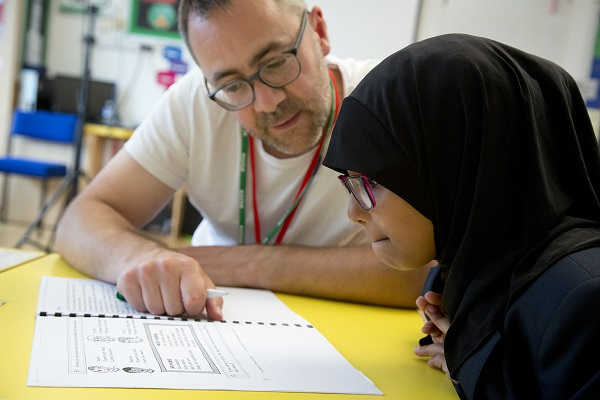 In January we opened five new Literacy Labs at schools supported by West London Zone (WLZ), bringing the total number of schools where we are working in partnership with WLZ up to 10. WLZ works with other organisations and charities to find support for children in need in a deprived area of West London. The Children’s Literacy Charity has been partnering with WLZ since September 2018, delivering one-to-one literacy support to children through our school-based Literacy Labs. The new schools to receive our support are: Flora Gardens Primary School; Old Oak Primary School; Oxford Gardens Primary School; St Clements and St James CE Primary School; and St Mary’s Catholic Primary School.